Very cute little story. Rebecca looks so pretty in the picture. 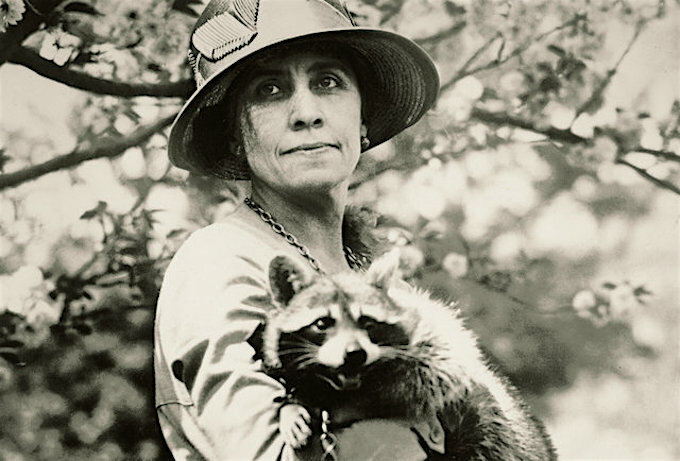 However, she might have been better off in the zoo for her own protection (I regularly see raccoons that have been run over by cars where I live).